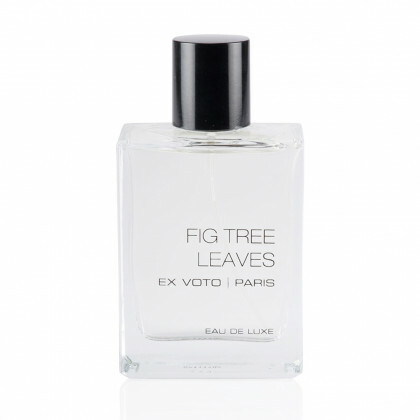 Olfactory Delight. 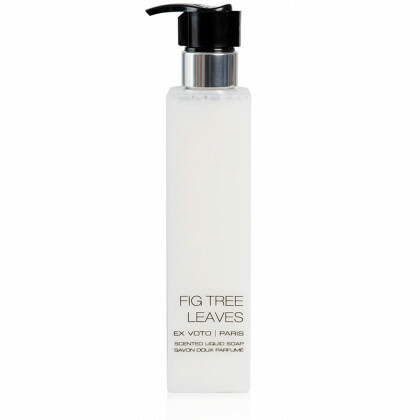 A sophisticated interpretation of the freshness of Fig Tree Leaves with an enchanting composition. 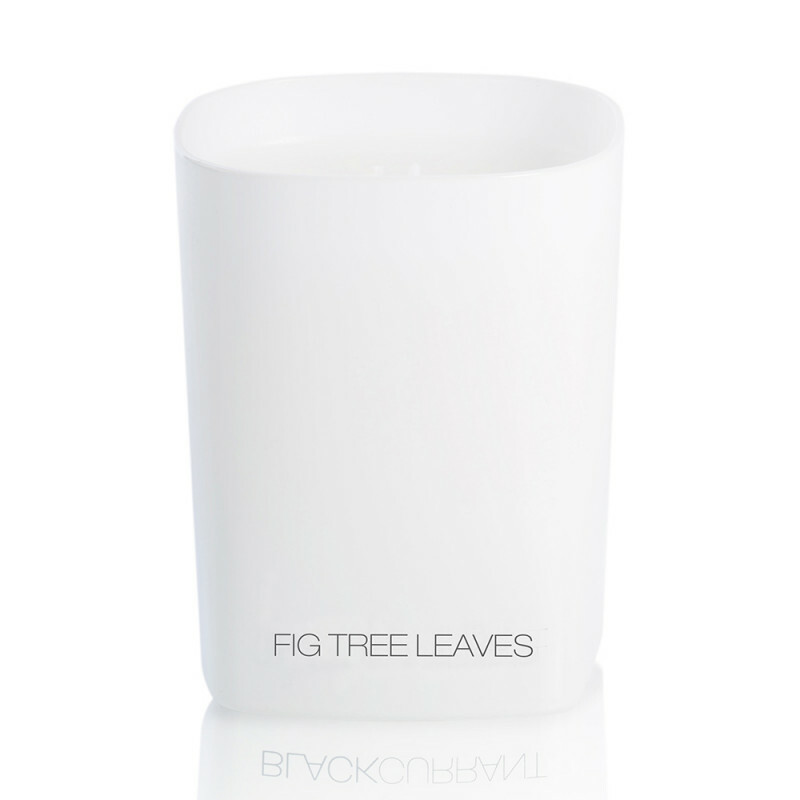 Revealing a perfect blend of Fig enhanced with hints of Neroli, Petitgrain, Star Anise, this refined candle is gently positioned on an elegant background of Orange Blossom, Cyclamen, Green notes and fresh Mint, adding freshness and character. 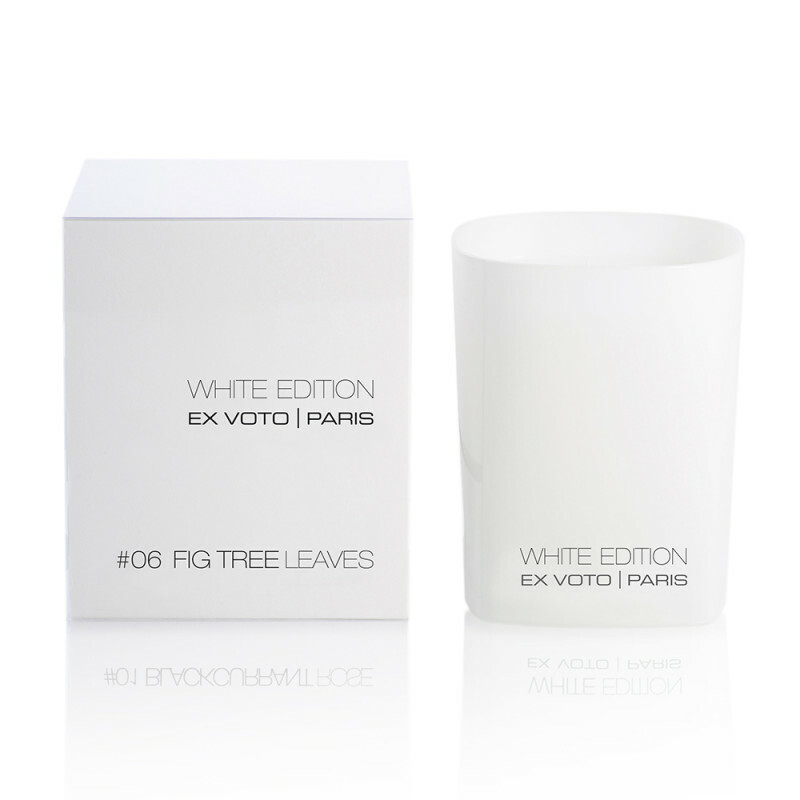 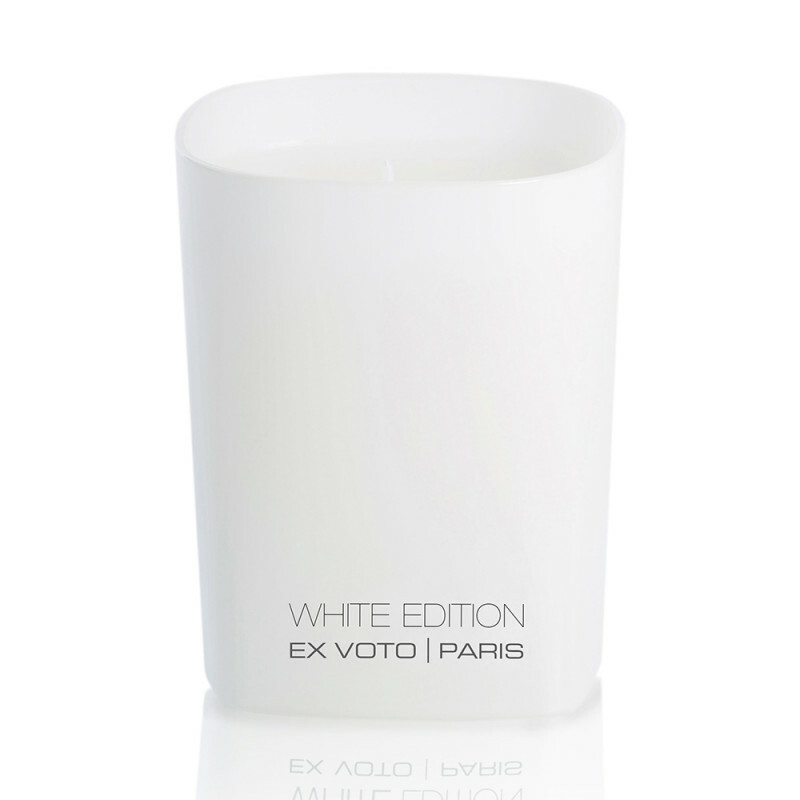 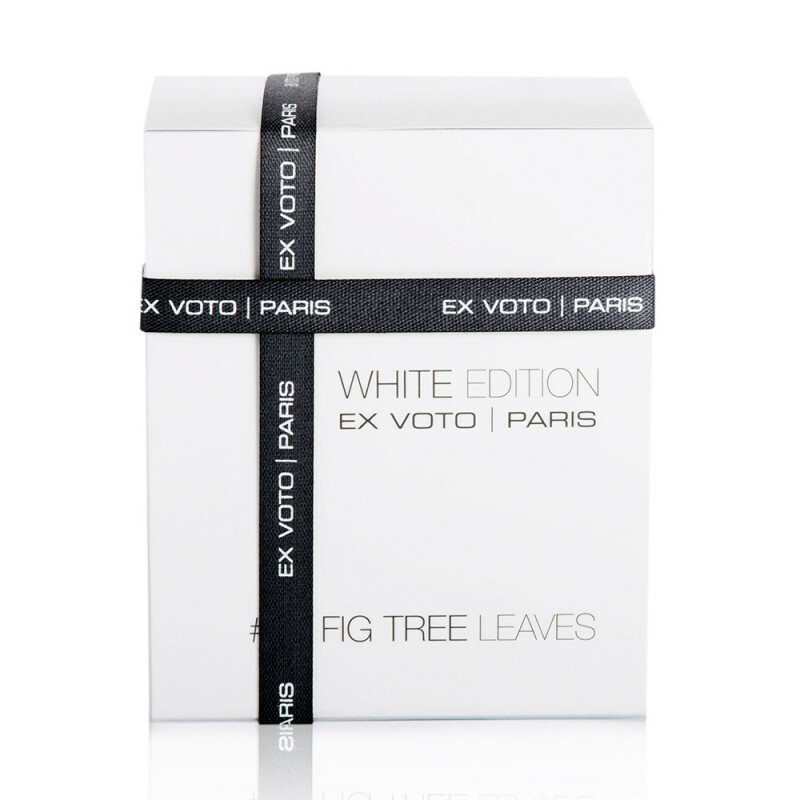 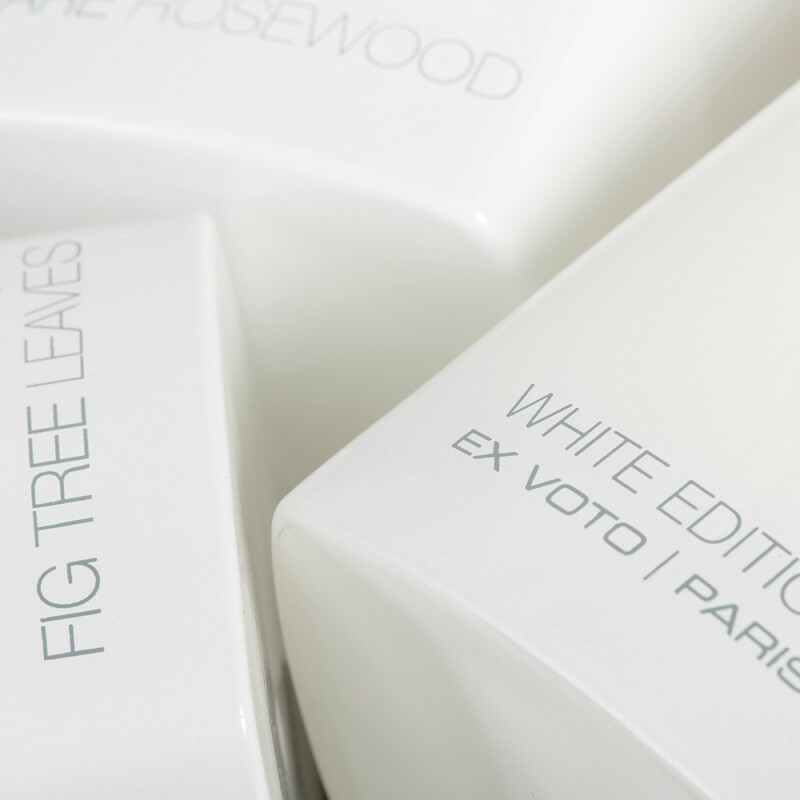 As for all Ex Voto creations, scents and beauty are delicately intertwined with an extreme attention to design. 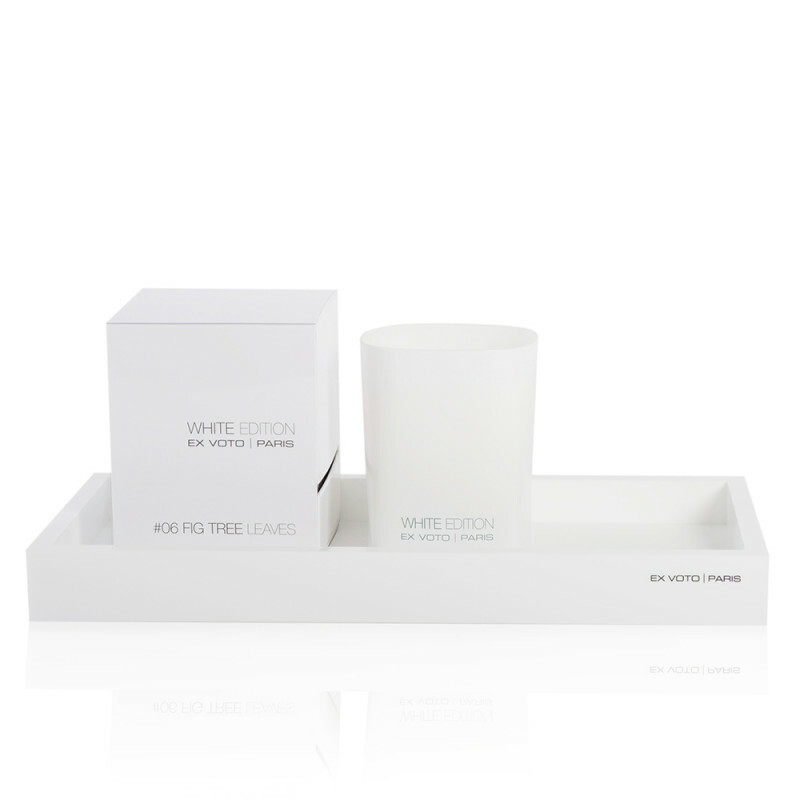 Crafted with care and sleekly presented in a made-to-measure white high gloss glass with a delicate silk-screen printing, this luxurious candle reveals an enchanting olfactory experience.